Let's start with the positives. At one point, early in the second half, we looked as though we were on for a fightback. Having reduced the arrears to 1-3 thanks to Chris Sherrington tucking a loose ball home at the far post on the 52nd minute, Matt German then found the ball at his feet at the edge of the box just two minutes later. The idea was right - placing it high into the top corner - but the execution was all wrong, and high and wide it went. It was a gilt-edged chance to make the home team panic a little and just might have made a difference. But as I have written on here ad nauseum such are the fine margins in football. For sixty seconds later Charnock Richard made it 4-1 and you had the feeling that that was pretty much that in terms of a comeback. Other positives?  Charnock Richard FC are a well-run club, well-organised and a credit to the Hallmark Security League and we thank them for their hospitality, approach and attitude; if only all clubs at this level were like that. Last one.  On the way out of the ground I overheard a Charnock regular say that Cheadle Town "certainly weren't the worst they've had come and visit this season by any stretch of the imagination". So I suppose that's something. 8 mins - Oliver Evans picks up a through ball in midfield, advances on goal and emphatically smashes it past Piggott. 33 mins - a flowing one-touch passing move from midfield is finished off by Nathan Fairhurst as he volleys in from close range. 38 mins - a free-kick from the right is headed onto Josh Norgate who is all alone to head home. 55 mins - we don't clear a Charnock corner and Ashley Young smashes it home from close range. 90 mins - a shot in from the left spins up off Piggott to Alex Porter at the far post who tucks home from close range. Forgive me for ending the particulars relating to this match here. If you require further embellishments along the lines of the host of other chances that Charnock Richard had then I'm sure the match report on their website will duly oblige. We're only 13 league games in on a 42 game season but, man alive, it feels like more. Perhaps that's what a bad run of form (one win in ten in all competitions now) can do to your state of mind. It's still relatively early days yet. The league table doesn't really start to take shape until Christmas and New Year so there's still time to turn things around. As we have seen in a couple of the FA Cup matches and more recently at Holker we are capable of a decent performance; string a couple of those together and who knows. Failing that and it's wishing that we could Ctrl+Alt+Delete this season, reboot, and start all over again. Next up is a trip to Atherton LR this weekend. TEAM: Piggott, Todd, Pearson, German, Dunn, Shaw, Whyatt, Tongue (Russell), Noar (M Sherrington), Tosum (Hincks), C Sherrington. SUBS: Smith (gk), M Sherrington, Russell, Magida, Hincks.